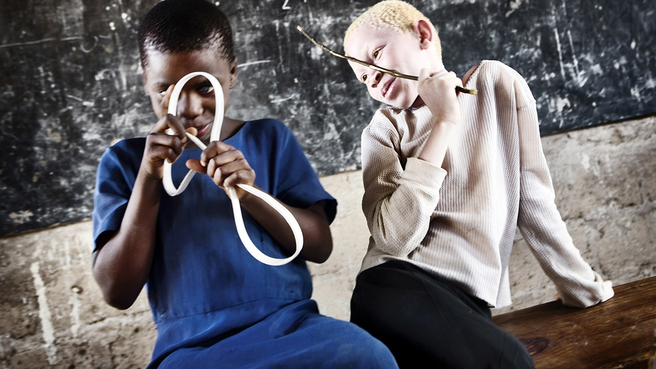 The East African country of Tanzania has reportedly banned witch doctors in an effort to prevent further witchcraft-related murders of albinos. 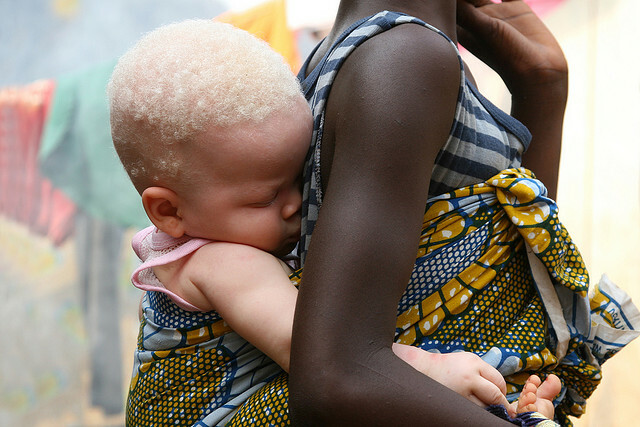 In Tanzania and Burundi at least 50 albinos have been murdered for their body parts in recent years according to a 2010 Red Cross report. In November 2009, four people were arrested and sentenced to death in northern Tanzania for killing an albino man to harvest his body parts. A month earlier, albino hunters beheaded a 10-year-old boy and hacked off his leg. In May of last year two witch doctors were arrested in connection with the death of an albino woman who was murdered for her body parts. Throughout Africa witch doctors are consulted not only for healing diseases, but also for placing (or removing) magic curses or bringing luck in love or business. 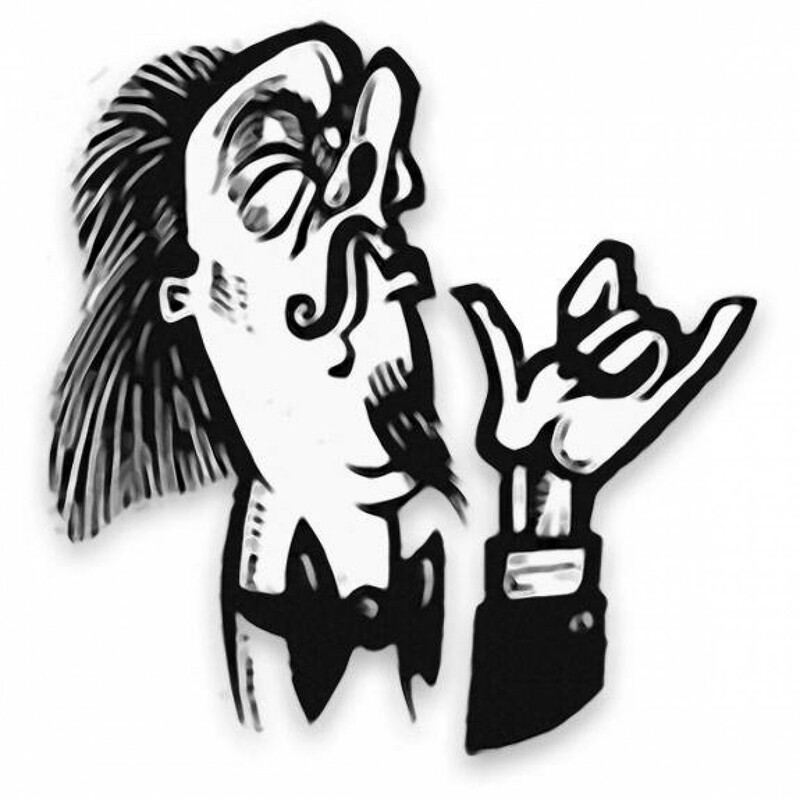 The belief and practice of using body parts for magical ritual or benefit is called muti. Muti murders are particularly brutal, with knives and machetes used to cut and hack off limbs, breasts, and other body parts from their living victims. Some of the news headlines about Tanzania’s effort are misleading; for example AFP wrote that “Tanzania Bans Witch Doctors in Attempt to End Albino Killings.” Sensational headlines aside, as a practical matter there is no chance that witchcraft will be effectively abolished in Tanzania or elsewhere in Africa. It’s been tried before: Colonial governments, and the British Empire in particular, instituted various anti-witchcraft laws in the 19th and 20th centuries. By passing those laws the governments did not officially endorse the reality of magic or witchcraft but instead implemented them to curb accusations of witchcraft. This would of course include the harming or killing of albinos for their body parts to be used in magic spells. South African Professor of Theology and Religious Studies Selaelo Thias Kgatla, writing in the same book, explains that legislation against witchcraft is ineffective because it fails to address the root of the problem. In other words as long as people believe that the bad things that happen to them are caused by enemies’ black magic instead of random chance or bad luck, they will seek magical protections and remedies against them — including, sometimes, albino body parts. The vast majority of witch doctors and traditional healers throughout Africa are not involved in muti murders, though they routinely offer magical services to attract luck or dispel curses. Though the new efforts by the Tanzanian government are unlikely to stop the albino murders, the fact that the issue is being taken seriously and drawing international attention is a step in the right direction. Look how scientifically advanced and civilized black people are without the evil white man around. This entry was posted on January 17, 2015 by Stevenson Benoit in Headlines, Tanzania, World and tagged africa, albino, east africa, tanzania, witch doctors.